Rabbi Pruzansky became the Moreh D'atra of Bnai Yeshurun in August, 1994. Previously, Rabbi Pruzansky was the spiritual leader of Congregation Etz Chaim in Kew Gardens Hills, New York for nine years. While in New York, he served a two-year term as President of the Vaad Harabonim (Rabbinical Board) of Queens. 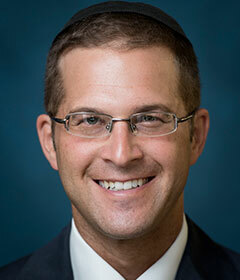 Rabbi Ari Zahtz has served as Assistant Rabbi at Congregation Bnai Yeshurun in Teaneck for the past nine years. He cofounded i-shine Teaneck in 2012 and more recently Project Ometz. Rabbi Zahtz also serves as a faculty member at RIETS and as Assistant Director of the Yeshiva Masmidim Honors Program at YU. In these capacities he delivers shiurim on a variety of topics ranging from gemara to halacha to mussar. After attending KBY for two years, Rabbi Zahtz received a BA from Yeshiva College, with a major in psychology and subsequently both Yoreh Yoreh and Yadin Yadin semicha from RIETS where he was a member of the Katz Kollel, the Wexner Kollel Elyon and the Kolle l'hora'ah. 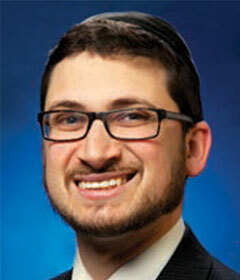 Rabbi Yosef Weinberger graduated from Yeshiva University’s Sy Syms School of Business in 2013. He received a BS in Accounting and subsequently completed the CPA examination. 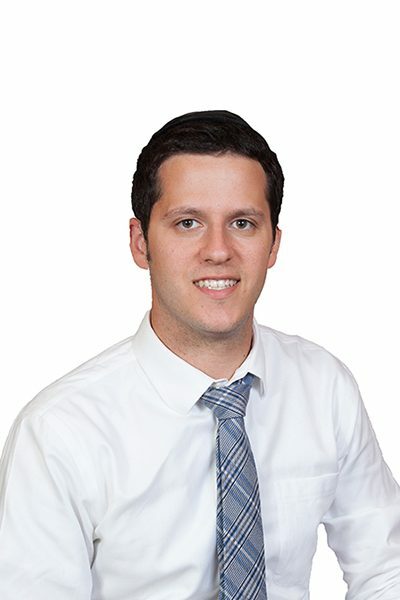 Upon graduation, he earned semicha from RIETS, as part of the Wexner Semicha Honors Program, and is currently working toward a Master’s from the Azrieli Graduate School of Jewish Education. He is also a Rebbe at The Frisch School. 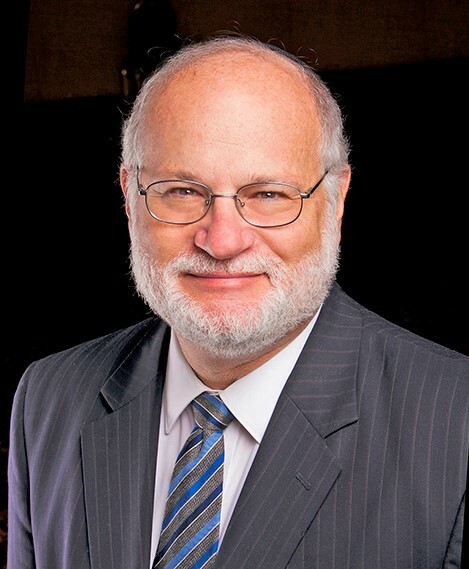 Rabbi Schachter has been blessed to be part of Bnai Yeshurun his entire life. He grew up in Teaneck, davening at CBY, and for the last decade, he & his wife Aliza and have been running the shul's teen program. Rabbi Schachter also teaches at YU in the SBMP program, since 2015, and at The Frisch School, since 2002.